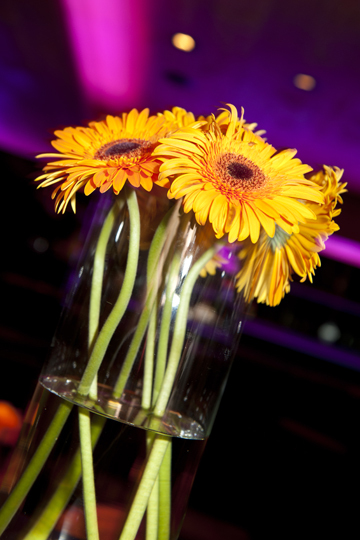 Labor day is a VERY popular weekend for weddings! My two best friends got married on the same weekend, one on Saturday and one on Sunday. Two days, two states, and two best friends taking the next step into the rest of their lives. 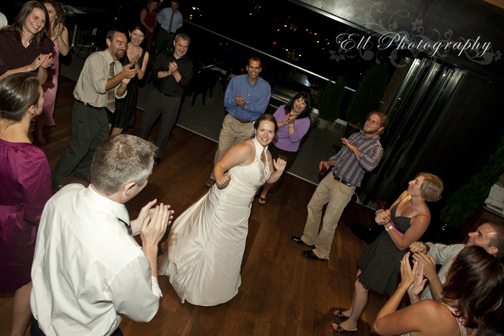 I impromptu photographed both of them, here are some of my favorites of Jaynie's wedding (James' still to come). 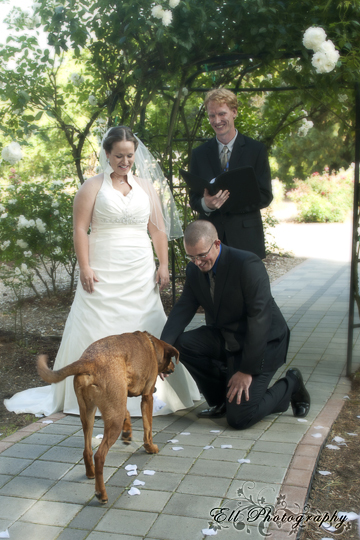 Chief, Jaynie's pup was their ring bearer at the Corvallis Rose Garden. 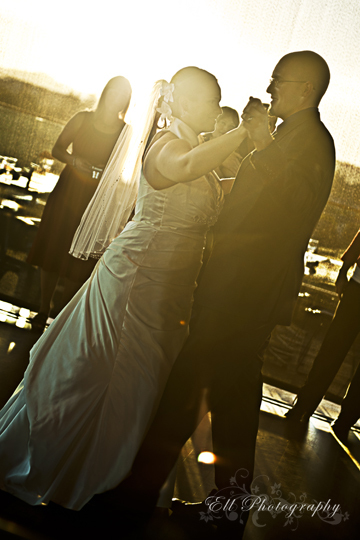 They had their reception at Strega. It's unfortunate that the restaurant closed down, but still awesome that you can rent it out!!! 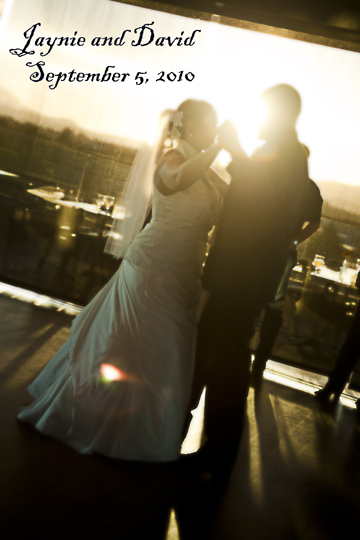 They had their first dance just as the sun set over the mountains.